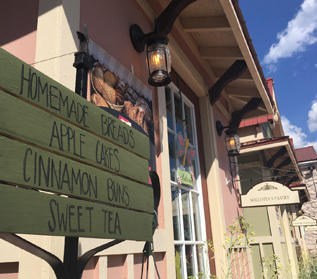 In 2016, the City of Auburn introduced a new concept in shopping with the construction of Auburn's Whistlestop Shops. 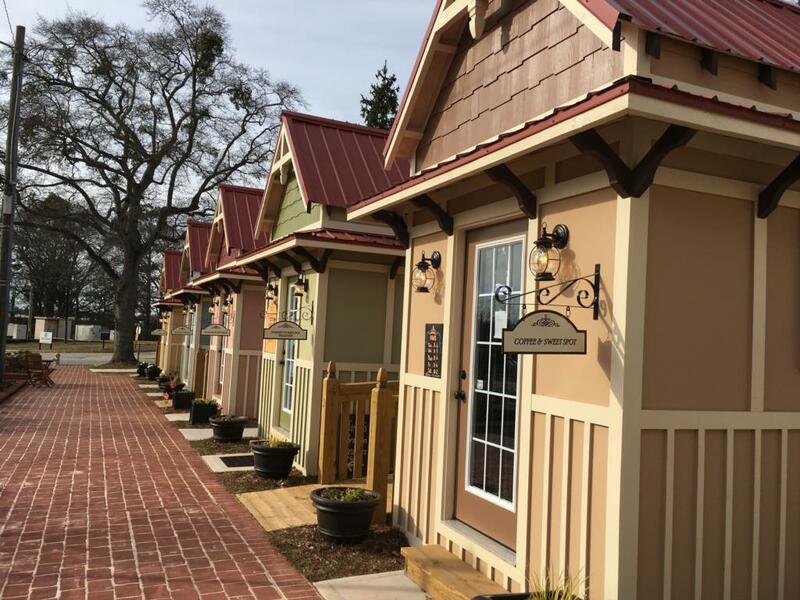 These cottage-style shops offer small businesses the perfect opportunity to market their products and services in a public setting while keeping the costs within their budget. There are 11 Whistlestop Shops currently offering a wide variety of gifts, custom crafts, coffee, baked treats, Ice cream, truffles, candy, quilts, wreaths and more!